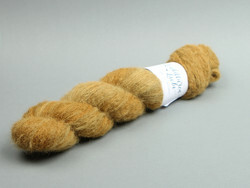 Auteretar is a spun of incredibly soft and airy brushed baby alpaca around a silk core thread. 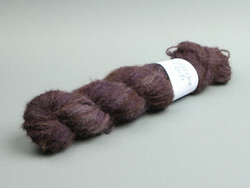 This yarn will yield airy, soft and warm garments when used on its own or doubled. 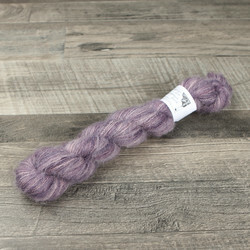 Knit it together with a sturdy yarn for a touch of halo in the finished garment. Handwash is recommended for Auteretar. 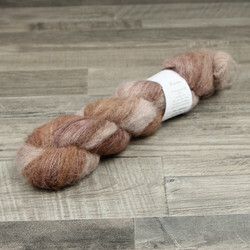 Auteretar is available in 25 g (.9 oz) skeins and, for a introductory period, in 100 g skeins. 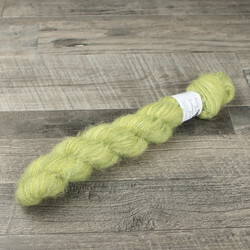 Both skeins are photographed in case two sizes are available in the colorway. 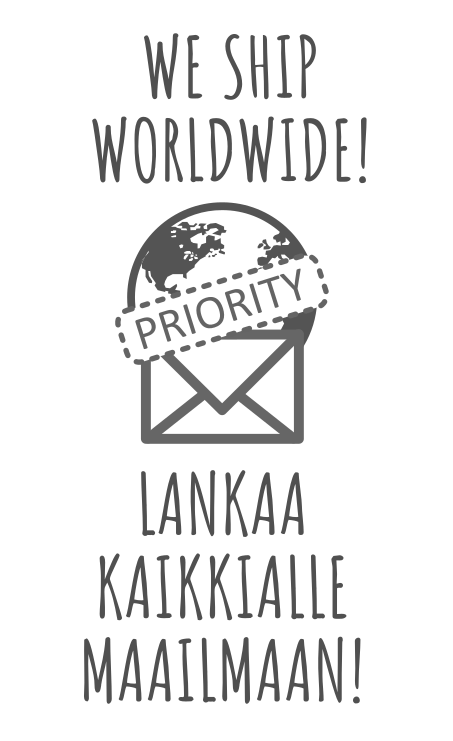 Available exclusively through the Louhittaren Luola online store and the factory shop at the dye studio in Martinniemi, Finland. 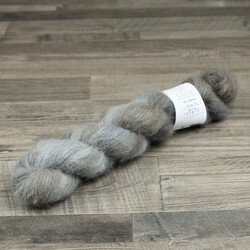 Recommended gauge in stockinette stitch 17-28 sts / 10 cm (4,25 to 7 sts per inch).